Even without all the glitz and the glamor she truly was beautiful. P.S. Are you planning to see My Week With Marilyn? Michelle Williams looks like she really captured the part. Yes!!!!!! I'm so excited to watch it too!!! She was a true beauty. I haven't heard anything about it. Off to hunt down the trailer! She is clearly a natural beauty! Love her hair! By the way, I am hosting another fabulous giveaway. Come by and enter for a chance to win a stylish travel bag(worth $75) from Scout! 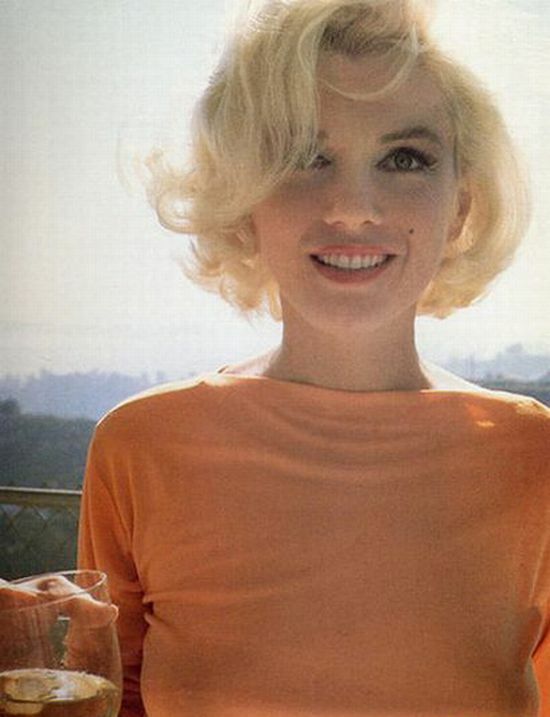 Oh, Norma Jean/Marilyn is such a style icon! And Michelle Williams looks like she did a great job, I definitely want to see that film! She certainly was! I definitely want to see the film. Michelle looks stunning! I love this pic and i can´t wait to see it! I'll probably see it eventually, especially if it gets lots of buzz. love her, can't wait to see it! Wow, sho looks so amazing in this image!